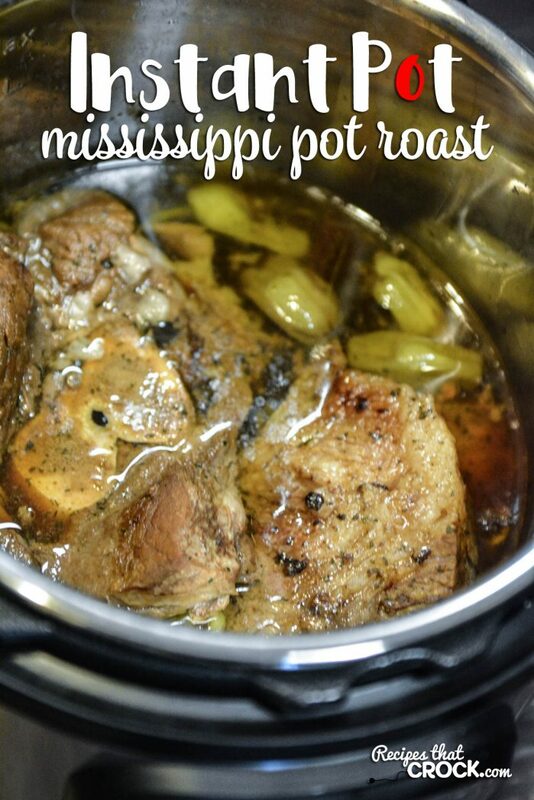 Mississippi Pot Roast- Electric Pressure Cooker - Recipes That Crock! 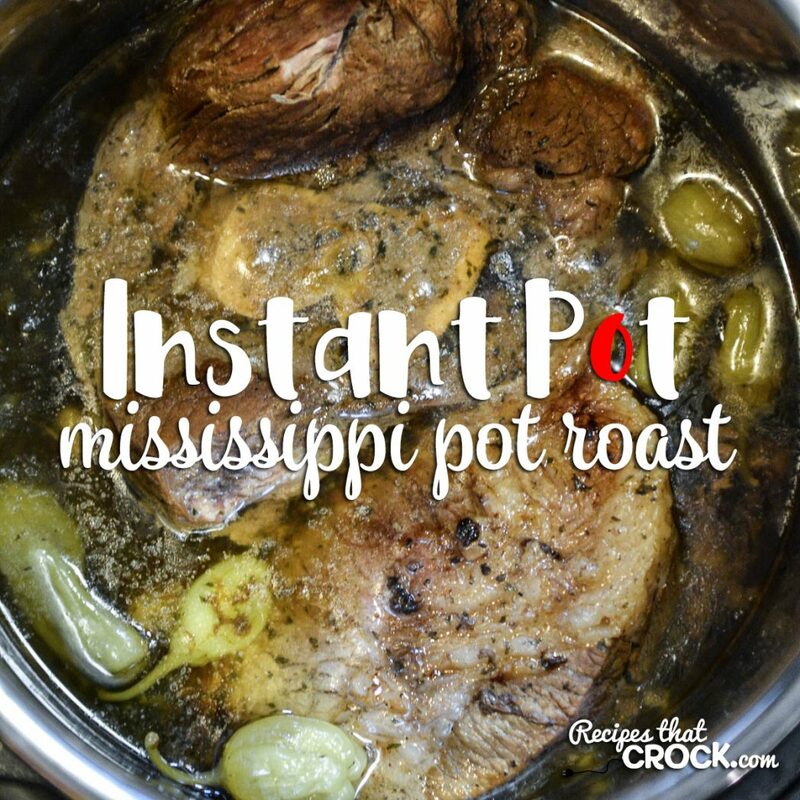 Do you love Crock Pot Mississippi Pot Roast but wish you had a Instant Pot recipe for it? Here is our Mississippi Pot Roast Electric Pressure Cooker Version! Cris here. 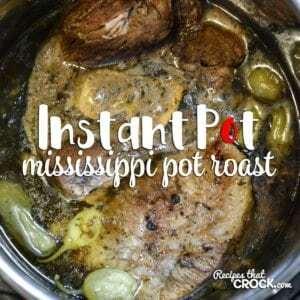 Today I am sharing another one of our favorite Instant Pot recipes– Mississippi Pot Roast- Electric Pressure Cooker style! We LOVE the crock pot version but having an electric pressure cooker/instant pot recipe on hand is PERFECT for those days you forget to put the roast on in the morning. You can still have that wonderful flavor and fall apart tenderness but in a fraction of the time. Our YouTube Community voted this dish a cooking battle winner, so we made a cooking video. We used a 6 quart Instant Pot for this recipe. If you don’t mind mixes, we use the dill ranch packet to make this dish low carb. It is recommended to thaw your roast before cooking using this method. 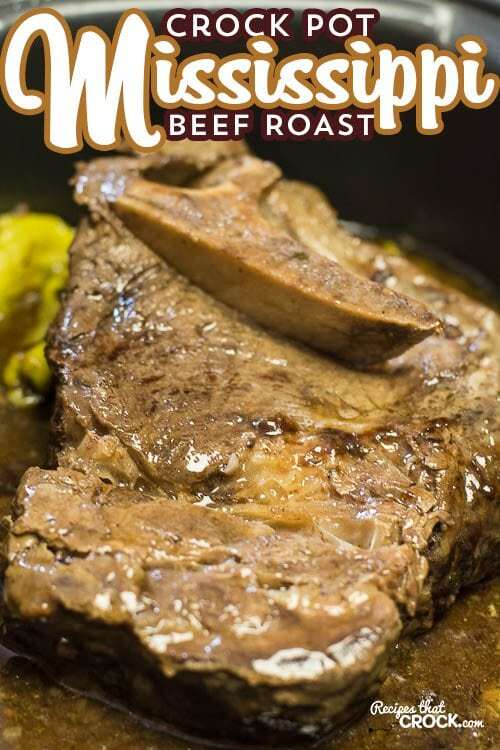 We have cooked this recipe using both a chuck roast and an arm roast. If you cannot find pepperoncinis, Amazon sells them. 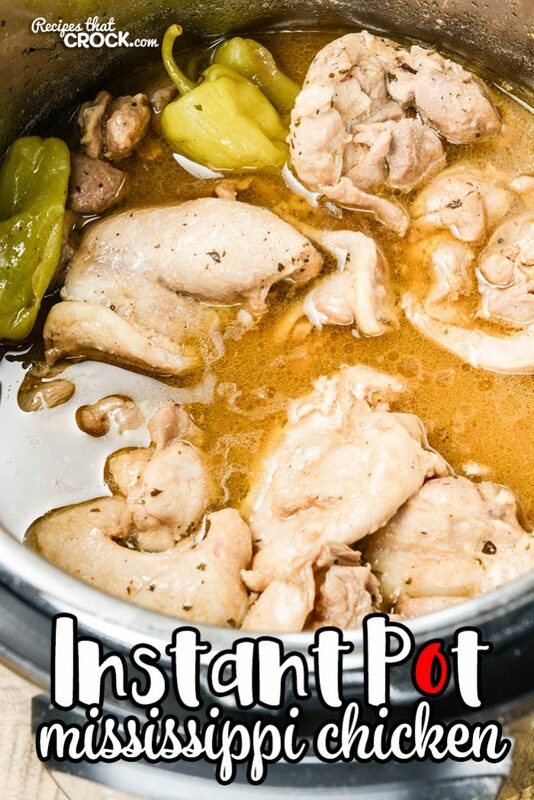 We have made this recipe in our 6 quart Instant Pot, Crock Pot Express and 6.5 quart Ninja Foodi, but you can make it in any 6-8 quart electric pressure cooker. NOTE: This is NOT a crock pot recipe. If you are looking for the crock pot version, you can find it here. If you don't mind mixes, we use the dill ranch packet to make this dish low carb. Made this last night in Electric Pressure Cooker using a 4lb Rump Roast. Flavor was excellent but meat was not tender and was dry. I have never had that problem before but wondered if it was because my rump roast had zero fat/marbling and maybe I should have used a different cut? Any suggestions would be appreciated. If you were to have forgotten to thaw your chuck roast, can you cook it frozen? How long do you add to the recipe time? Thank you!!! Wow! Great recipe. I added one onion cut into big chunks. When almost done, I’ll add a bag of little carrots, then a few minutes later, I’ll add some chunks of potatoes. Excellent one pot meal! Thanks!!!!!!! !